In the past decade the acceleration towards a way of being able to rapidly deploy an individual or team to collaboratively work on projects and tasks has become greater. Flexible working mainly ended in the employee working from home, which presented its own limitations – for example collaborative working, leaving employees sometimes feeling isolated and suffering from a lack of motivation. Enter Agile Working, a mixture of both home and office based working. But using technologically advanced – smart environments to realise this. Using agile working enables smaller spaces to be optimised, occupancy of that space to be far higher by planning and booking storage and space to collaborate effectively. The key to agile working is flexibility. The flexibility to move anywhere at any time and facilitating that move with everything the worker would need. 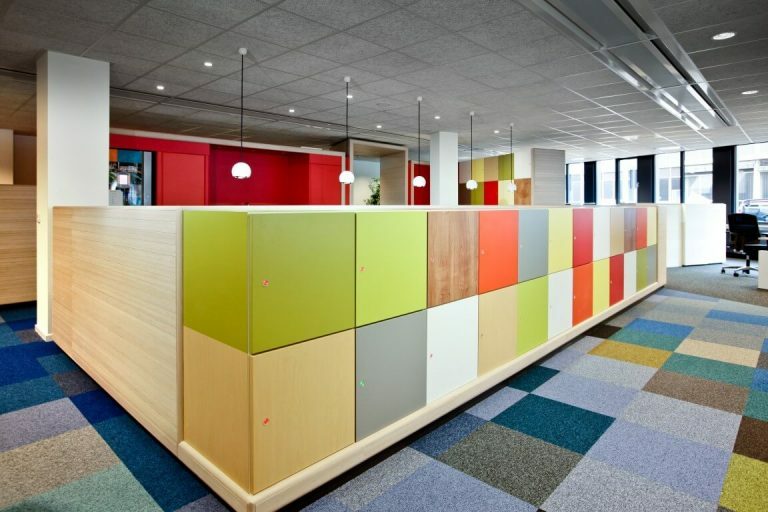 Informal meeting spaces and dynamic storage and desking. Agile working needs to include spaces to focus, solo working, making private call, to collaborate, to meet and to take down time. All of this requires the need for storage; storage for personal effects and storage for business and productivity items that need to be taken around the building – as the worker moves around. A tradition of ethical and honest business conduct is the cornerstone of our business philosophy, and the foundation of our entire organisation. We continually seek new and enterprising ways, whether technology or process-based, to meet our customers’ needs and exceed their expectations. 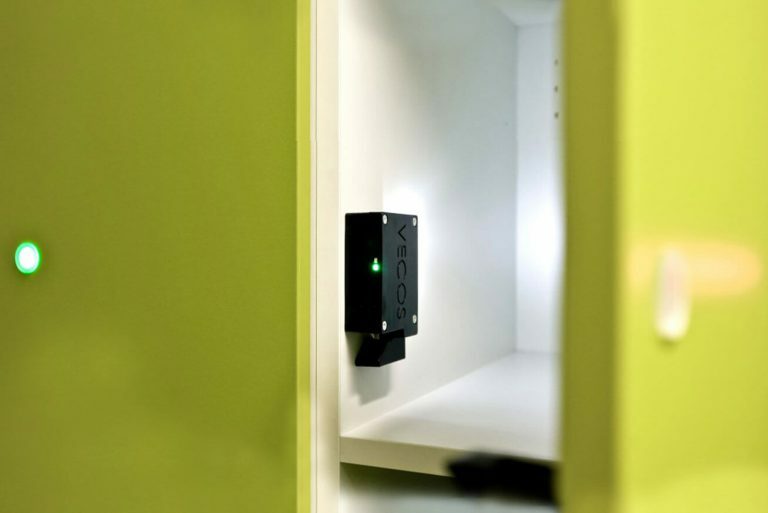 Simplicity helps free up time and make it highly convenient for someone to come into the offices with their phone, book rooms and storage space through the API. When people saw the tech and saw benefits they felt they were ready to move. We generated a buzz.